My name is Ed Steele and my subjects are AP Biology and Chemistry. 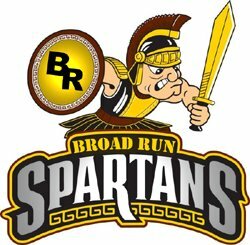 I have been teaching for 41years, the last 29 at Broad Run. In addition to teaching, I coach varsity softball and am chairman of the science department. I have earned a Bachelors from California State College and a Masters from the University of Georgia. My favorite saying is "Find a way or make one".